I spend way too much time on Facebook. Starting today I will cut time spent on Facebook by 50%. Hopefully I can catch up on my reading. There are some books I want to read again and I’ve added some new titles to my must read list. This is the first place I’ve lived where I didn’t get a library card within the first three months of residency. I just remedied that situation. 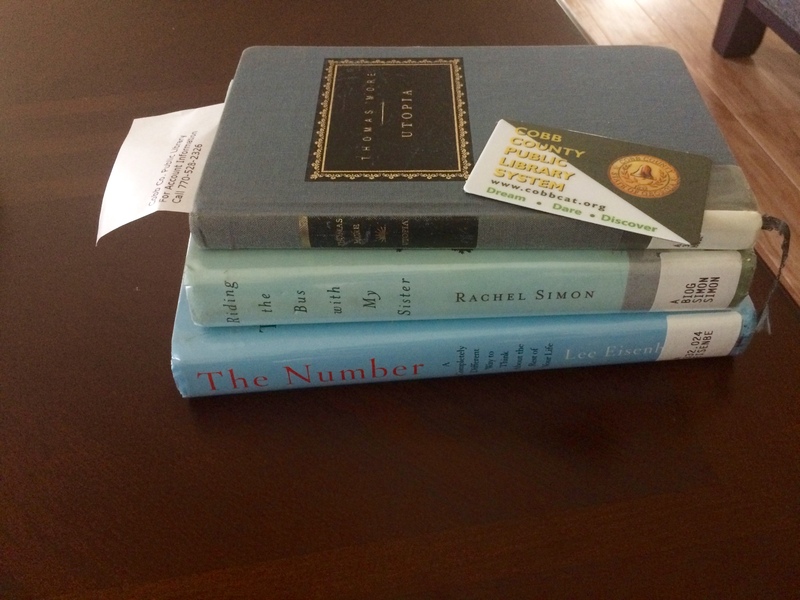 Got my new library card yesterday.